SSgt. 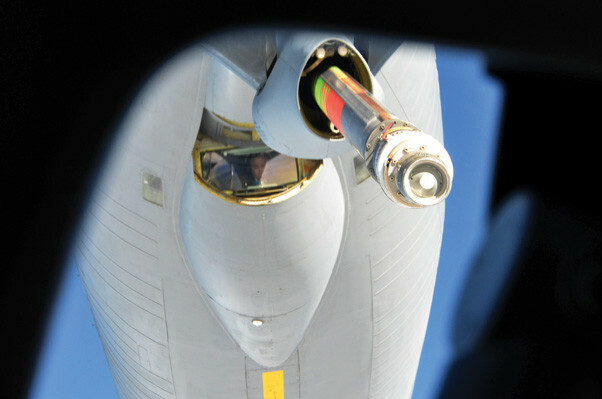 Kevin Gimenez, an Arizona Air National Guard KC-135 Stratotanker boom operator, prepares to refuel a NATO E-3A Sentry over northern Germany during a training mission Nov. 16. 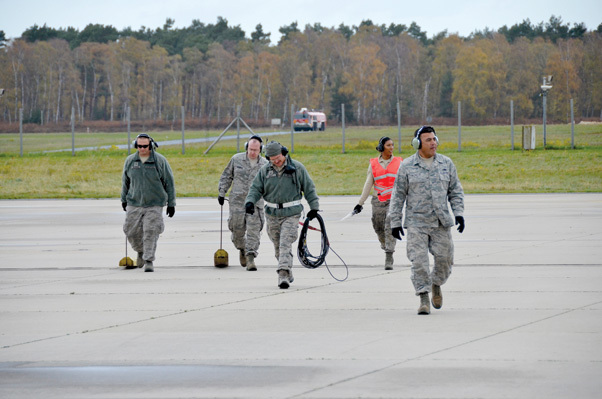 Airmen from the 161st Air Refueling Wing based in Phoenix were supporting aircrew training operations Nov. 9-20 at NATO Air Base Geilenkirchen, Germany. Mission accomplished. 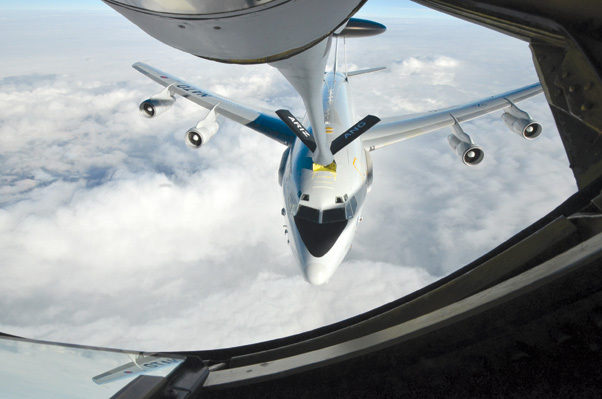 An Arizona Air National Guard KC-135 Stratotanker finishes refueling a NATO E-3A Sentry over northern Germany during a training mission Nov. 16. 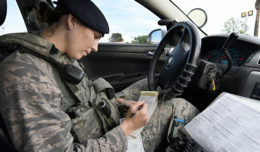 Airmen from the 161st Air Refueling Wing based in Phoenix are supporting aircrew training operations Nov. 9-20 at NATO Air Base Geilenkirchen, Germany. Aircraft maintainers from the 161st Air Refueling Wing launch a KC-135 Stratotanker Nov. 13 at NATO Air Base Geilenkirchen, Germany. 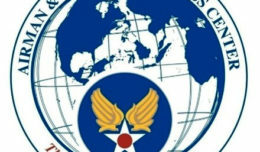 Arizona Air National Guard members from Phoenix are supporting NATO E-3A Sentry aircrew training operations here Nov. 9-20. 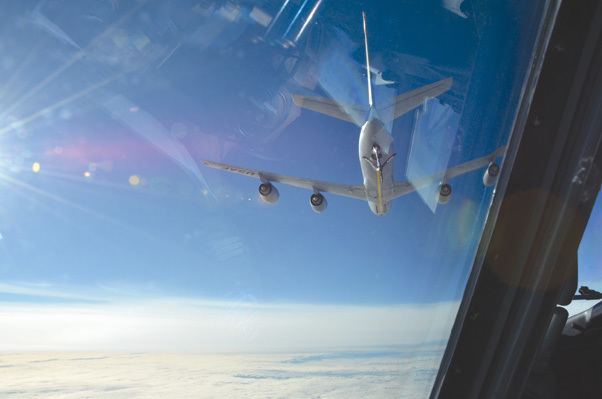 NATO E-3A Sentry takes on fuel from an Arizona Air National Guard KC-135 Stratotanker over northern Germany during a training mission, Nov. 10. Airmen from the 161st Air Refueling Wing based in Phoenix are supporting aircrew training operations Nov. 9-20 at NATO Air Base Geilenkirchen, Germany. SSgt. 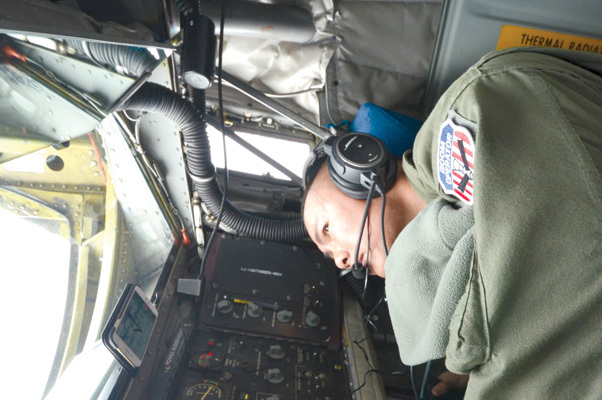 Kevin Gimenez, an Arizona Air National Guard KC-135 Stratotanker boom operator, searches for his receiver, a NATO E-3A Sentry, over northern Germany during a training mission Nov. 10. Airmen from the 161st Air Refueling Wing based in Phoenix are supporting aircrew training operations Nov. 9-20 at NATO Air Base Geilenkirchen, Germany.